Shibunkaku is pleased to present WANOBI 2019 SPRING, an exhibition dedicated to the masterpieces carefully selected and published in our fine art catalog WANOBI 2019 SPRING, at SHIBUNKAKU Kyoto. This exhibition features important pieces, such as a pair of dazzlingly beautiful folding screen attributed to Ogata Korin, a sophisticated hanging scroll attributed to Dai Jin, and a rare segment of calligraphy by Shuho Myocho, among others. 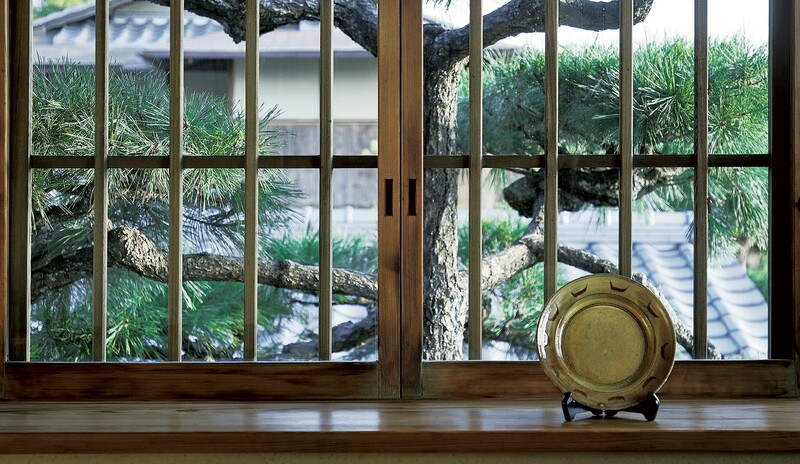 We sincerely look forward to welcoming you at SHIBUNKAKU Kyoto.